Iware Co., Ltd. (株式会社 アイウエア) is currently looking for experienced, skilled, and certified English teachers who are planning to change their career to teach at private schools in Japan! 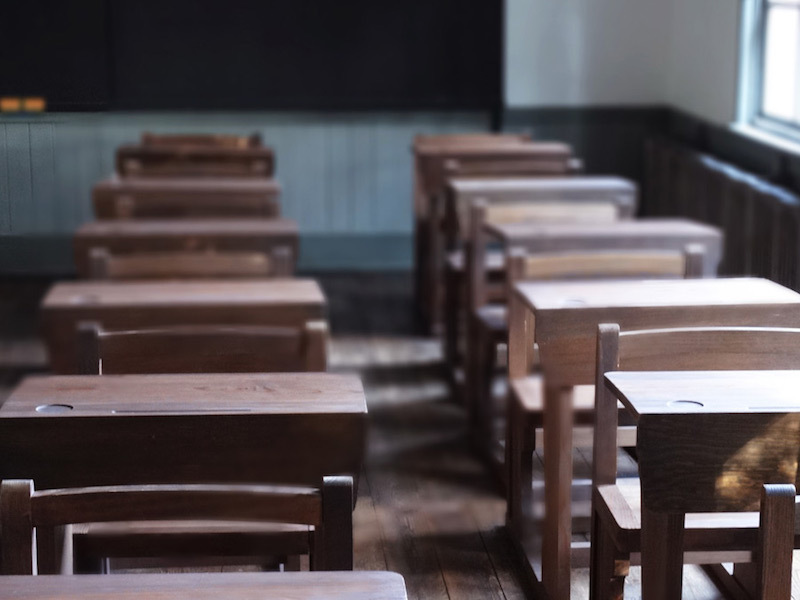 We have a vast relationship with private schools and will receive many types of job opportunities from them, so we would like to match the requests between private schools and you! Would you like to be one of the members of the school? Private schools require a topnotch English teacher with relative experiences, skills, certification, and a good personality. The teacher's ability will not solely be judged by what is on the resume; other criteria are teaching methods, student motivation techniques, creating an environment conducive to student learning (teacher's personality, class layout, etc. ), and so on. 3) Flexibility and good communication and interpersonal skills are preferred. There is a 50,000 JPY entry bonus if you are hired for a 5 days/week position and contract with us. If you could give us this detailed information, you will have a better chance to find a suitable job for you. *Please understand that we cannot return hard copies of resumes submitted to the company by mail. Iware Co., Ltd. supports and instructs students going to or returning from abroad, learning computer skills and studying cultural pursuits. 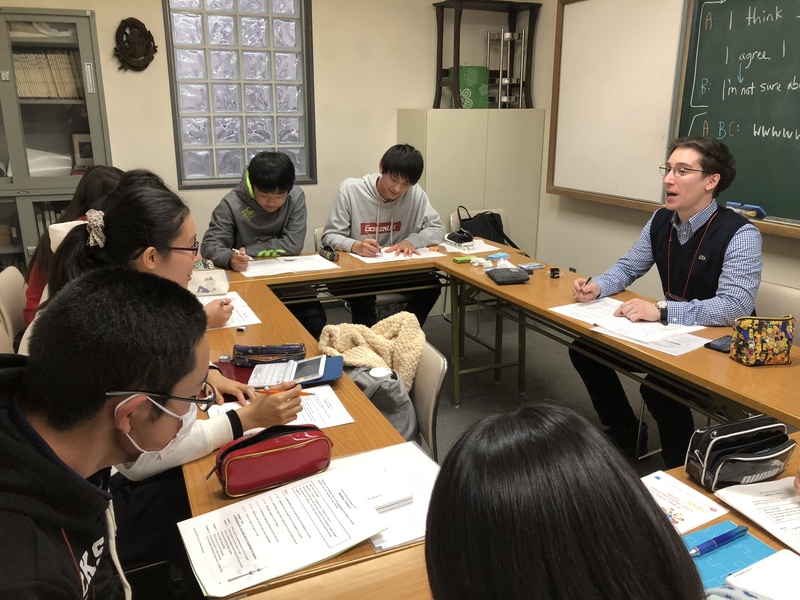 For the past 10 years, we have also been introducing professional foreign language teachers to private elementary and secondary schools mainly in the Kanto area. 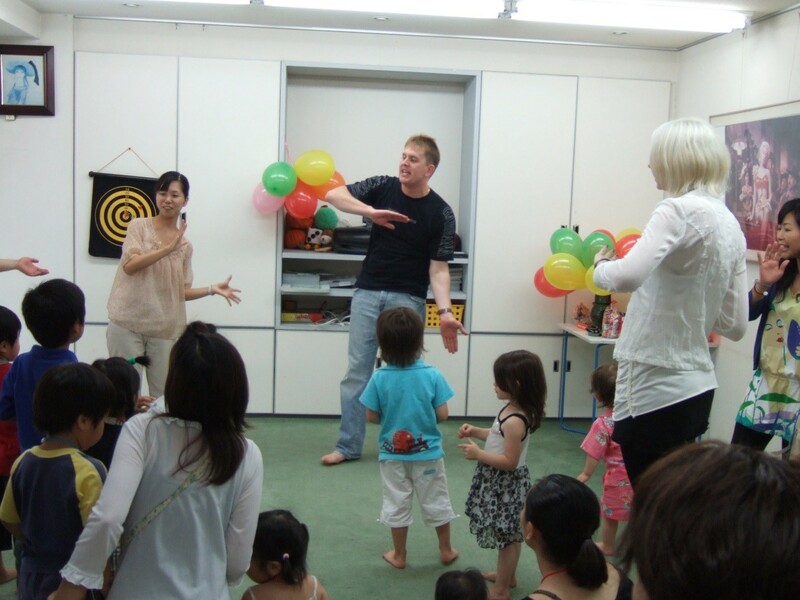 Our client schools are located throughout the Kanto area, and primarily in Tokyo and Yokohama. Both elementary and secondary schools rely on us to introduce qualified, dedicated and professional foreign language teachers to provide an effective English language education support. 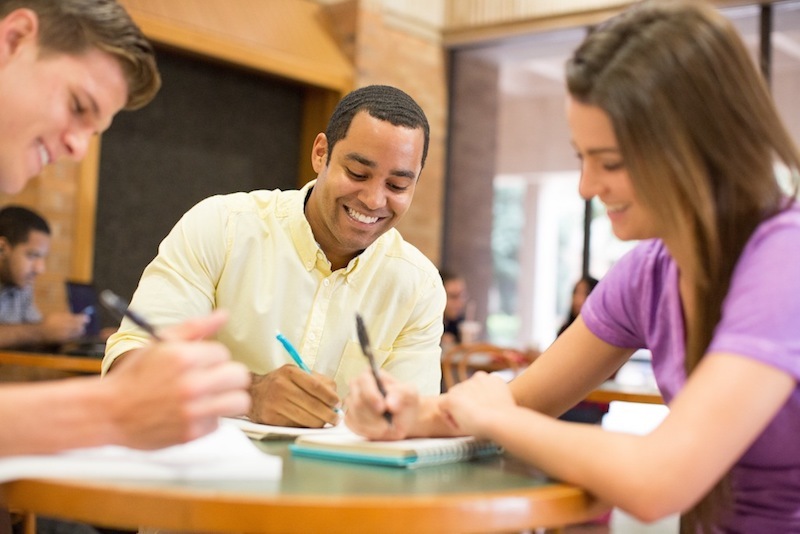 Our teachers meet the special requirements of the customers’ needs, bringing specific skills and experience in ESL, TOEIC, and TOEFL test preparation courses, and English language arts. Occasionally our clients draw on our pool of teachers who specialize in Theory of Knowledge, music, art, physical education and other subject areas. Our teachers are dedicated professionals with a passion for teaching. We currently have teachers from four different continents and a wide range of ages and experiences. Most of our teachers have several years experience teaching in Japan and their home countries. We always welcome teacher inquiries about our program throughout the school year. Most of our teachers are working full-time (Monday-Friday), but our clients may also ask for part-time candidates. If you are a qualified teacher and resident in Japan, please send your cover letter, CV/resume with copies of your university degree(s) and relevant qualifications, and a recent photo, and we are looking forward to seeing a passionate teacher in Education!